This photo of a woods fern (Thelypteris sp.) was taken at the Kanapaha Botanical Gardens. 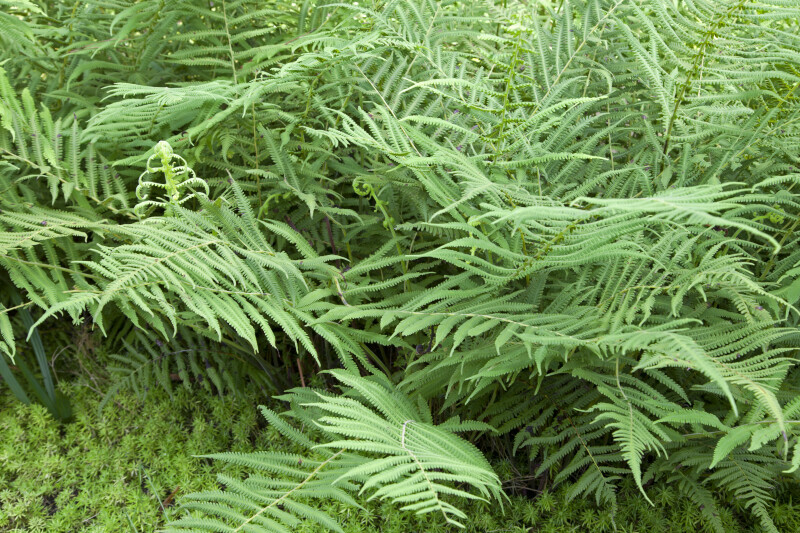 Woods fern prefers hardwood forests of limestone outcrops.